Jonah B. Firestone holds a Ph.D. in Curriculum and Instruction — Science Education with a specialization in Geology Education (2011) from Mary Lou Fulton Teachers College, Arizona State University, Tempe, AZ. His research concerns Science, Engineering, Technology, and Mathematics (STEM) schools, neurocognition and learning in education, and the impact of Virtual Reality (VR) and Augmented Reality (AR) on education and learning. 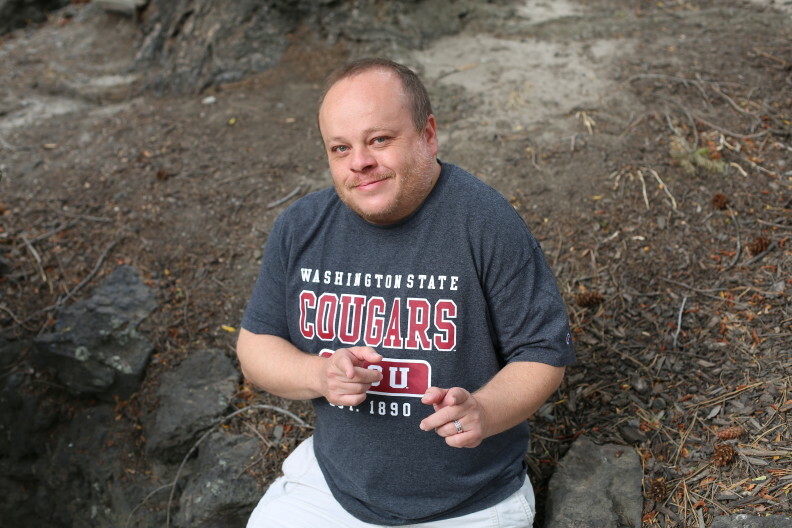 Jonah is currently the Director of the Simulation and Integrated Media for Instruction, Assessment, and Neurocognition (SIMIAN) Laboratory on the WSU Tri-Cities Campus and the Associate Director of the Neurocognition Science Laboratory (NCSL) on the WSU Pullman Campus. Dr. Firestone currently teaches classes in assessment for elementary and secondary schools, secondary science teaching methods, educational technology, and multicultural approaches to teaching science. In the past, he has taught classes on the history of education in the United States, diversity in education, theories of teaching and learning, and geology.